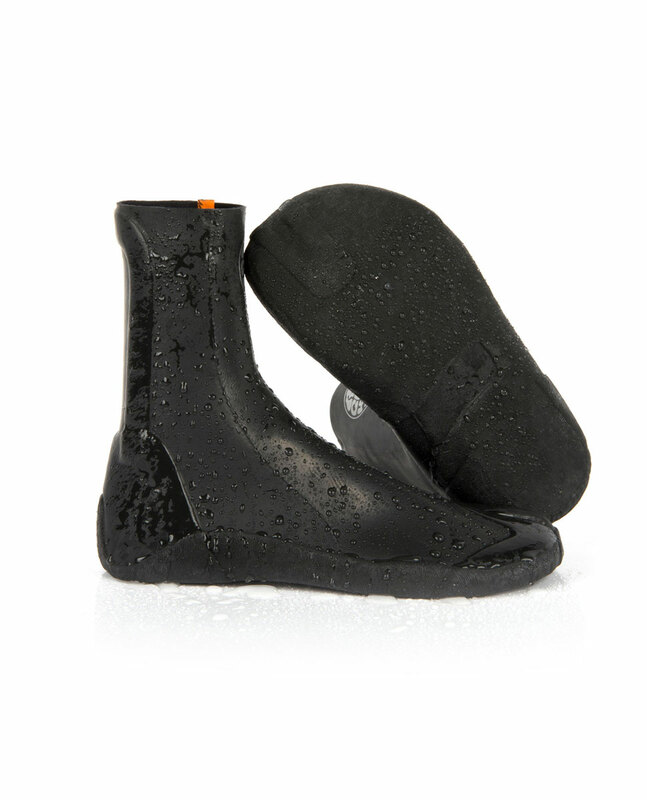 The liquid dipped Rubber Soul offers the ultimate in performance and water tight seal. This boot is a minimalist's dream. Lightweight, warm, water tight, and durable.